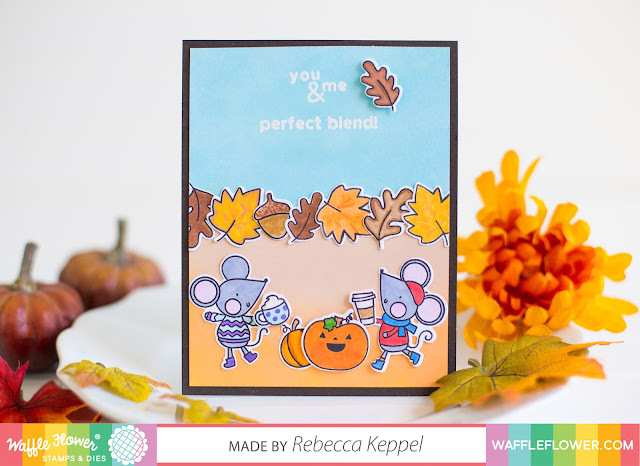 My Cluttered Corner: Waffle Flower October Release Blog Hop! 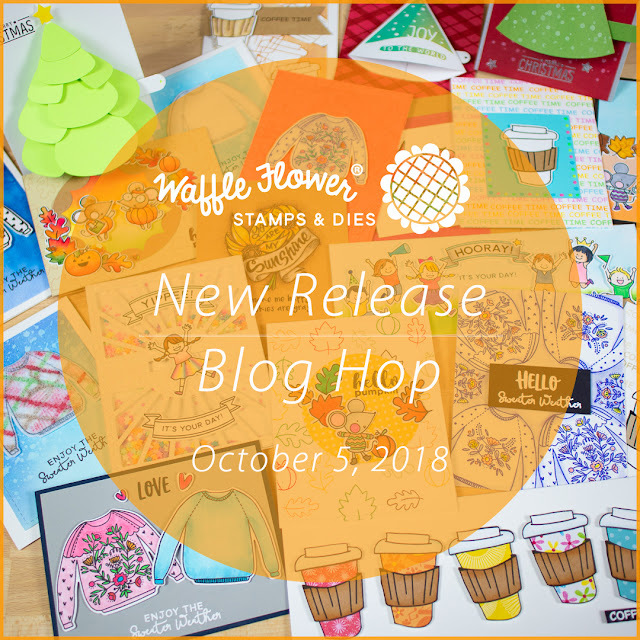 Welcome to the Waffle Flower October 2018 New Release Blog Hop! 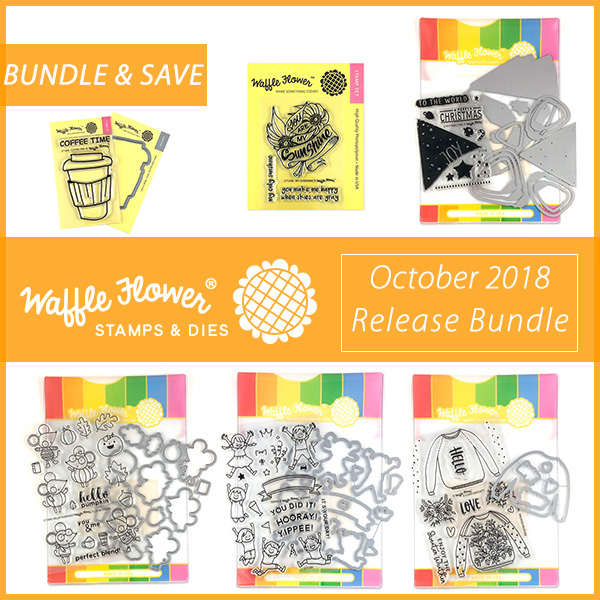 There are so many amazing stamps and dies in this release! Everything from fall, to Christmas and beyond is covered! OK, now let's move onto the cards I made with this awesome release! OHMYGOSH I can't tell you how much fun I had creating with Sweater Weather! 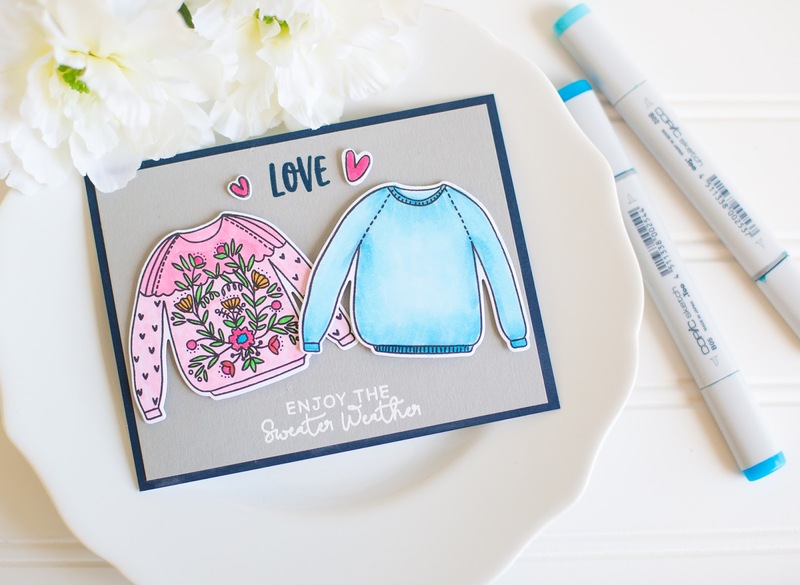 The stamp set includes a floral sweater and an open sweater that you can customize with flowers, hearts, dots or sentiments. I chose to leave my second sweater open and have the two sweaters holding "hands." Next up is Coffee Time! Again, I had so much fun with this one. 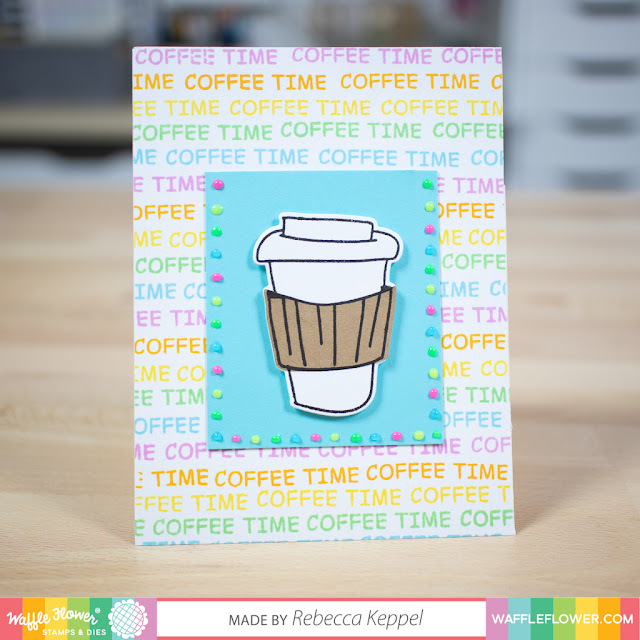 I am a BIG time coffee drinker so I loved paper piecing the little kraft coffee holder. I thought the Coffee Time sentiment would make a fun background. I love the background in shades of brown but rainbow is fun too! Plus I had to create a little pocket for a coffee shop gift card! Next up is Hello Pumpkin! I adore these little mice! I love that they can hold coffees, lates, leaves, acorns and more! Plus the leaves and pumpkins are too cute! The My Sunshine stamp set is sooooo pretty! I loved using colored pencils to color the flowers and banner and I stamped and heat embossed the image with gold embossing powder. 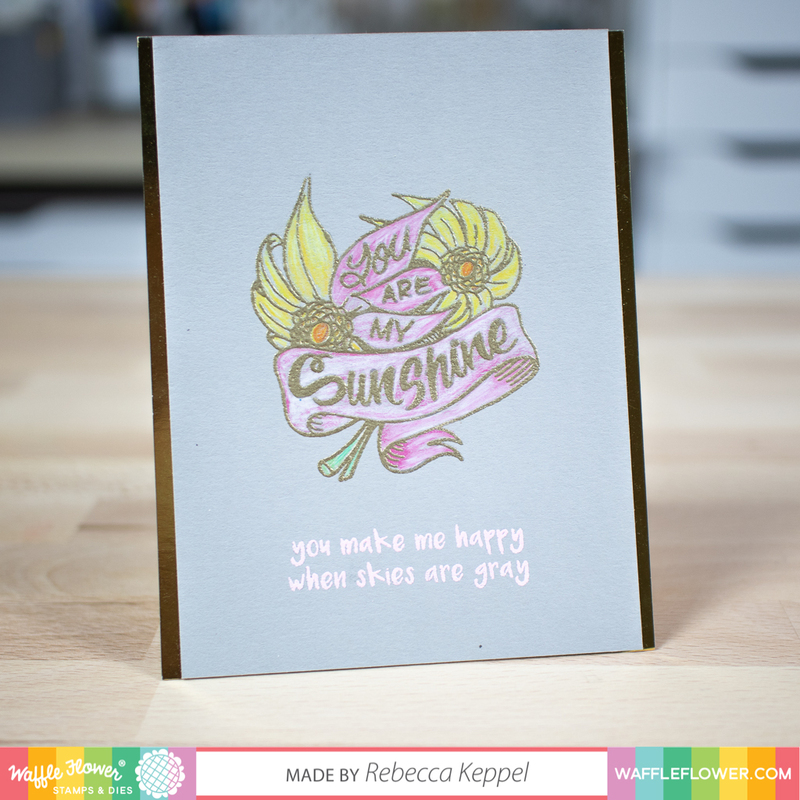 I also had a lot of fun creating a long and thin card for the Yippee stamp set and matching dies! The kids were all so cute I wanted to include them all! I'll have lots of samples coming in the next few weeks with that one so stay tuned! Here are all the hop participants, in case you get lost along the way! Be sure to leave comments on ALL the blogs for a chance to win! So, what do you think? Which is your favorite set this month? Do you NEED them all? Let me know in the comments, or just say hi! I love your cards! I think my favorite is your long skinny card with the jumping kids... so much fun! Fantastic set of cute cards! Love them all! I think I need all of these new products. Awesome cards! The mice and kiddos are so sweet! Beautiful cards Rebecca! This new release is fantastic! The sweater couple is sweet. SO much fantastic inspiration here! Your cards are super cute! 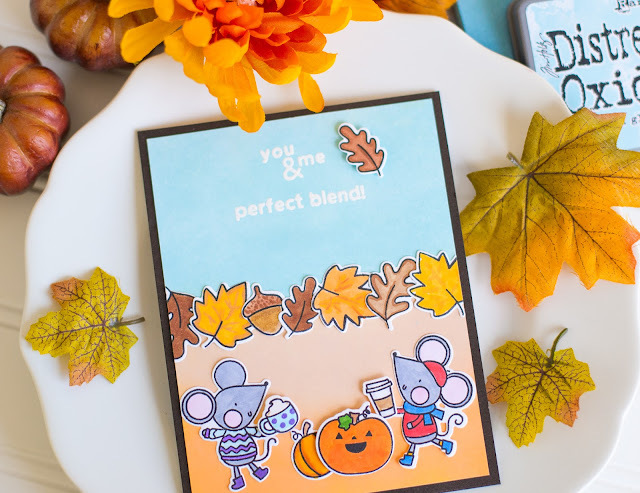 I love the Hello Pumpkin set and the card you created with it! I love all your cards, especially the fun sweater weather one! What great projects Rebecca! Love these new products, my wishlist is growing! Love the kids and mice...adorable. Thanks for the beautiful, creative inspiration! Your creativity with these projects is awesome! Love each one of your samples. Great cards. I think Waffle Flower hit it out of the park with this new release!! These are all so amazing, so many incredible ideas. And love your blog name, sounds like my craft corner too!! This release is TOO CUTE! I love your sweater card and the coloring on those little mice is darling! Great cards!! I love the mice and the long thin card with the kids. Such fun cards! Love the sweaters!! Fabulous cards! My favorite is the adorable sweater weather card, but I also love those cute mice! Awesome cards with these delightful new items! I am in love with those adorable mice! Can't get over how cute they are! 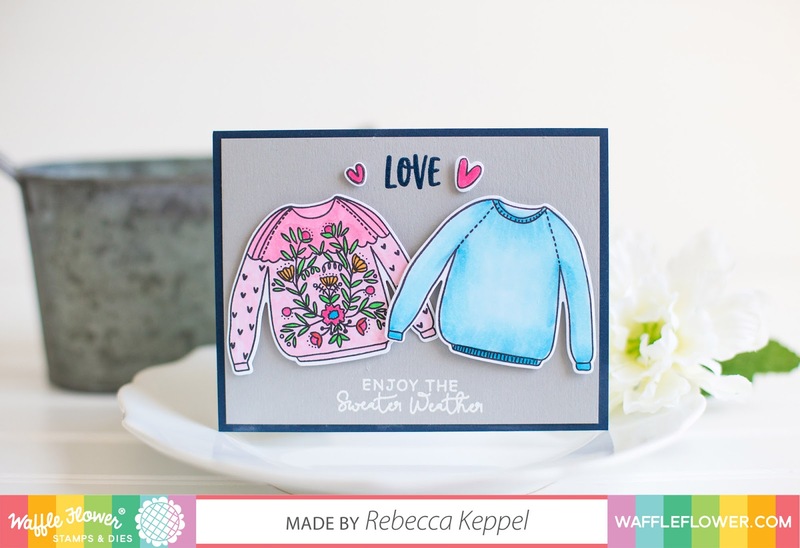 Love your Sweater Weather card too! Lots of possibilities with that set! I love your hooray card, it's just a happy card and i love this ! Wonderful release and fabulous projects!!! Love the his and her's sweaters! I love your adorable cards! The color is beautifully blended, and all the little animals are TOO CUTE! Your sweaters are darling!! All your cards are adorable. Great coloring. Wonderful!! Thanks for sharing all your beautiful cards! I love the new releases from Waffle Flower. Wonderful and varied cards...love the one with two girl and boy sweaters...so cute. I love that you can customize your sweater for any time of year or occasion...how fun! What a fun collection of cards. 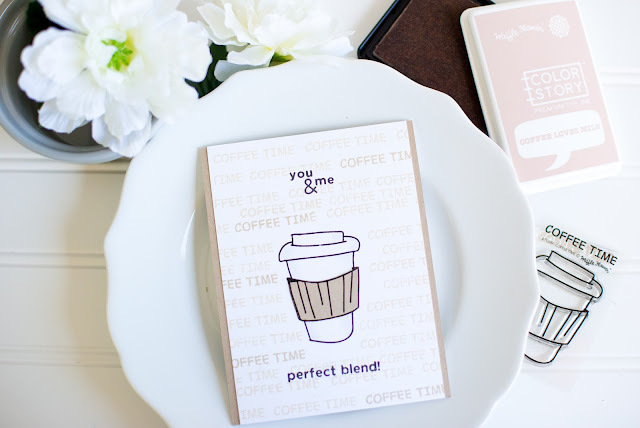 You can tell your love of the products in your cards. I think my favorite is the long, skinny one. The line of kids jumping is just perfect! Thanks for sharing all these great projects with us! Gorgeous collection again from Waffle Flower, I'm so glad the adorable mice have made another appearance & so cutely. My favourite after those mice has to be the happy children but I would never turn away the entire collection. 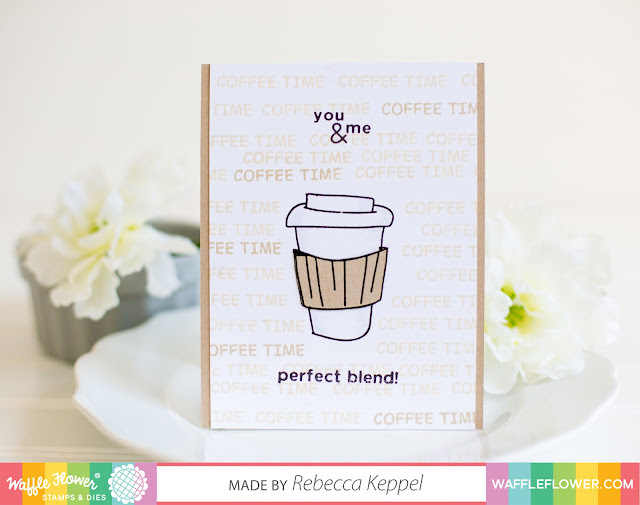 I really love the cards you made using the coffee time bundle. My favorite is the sweater weather set! So fun! So many fantastic cards! 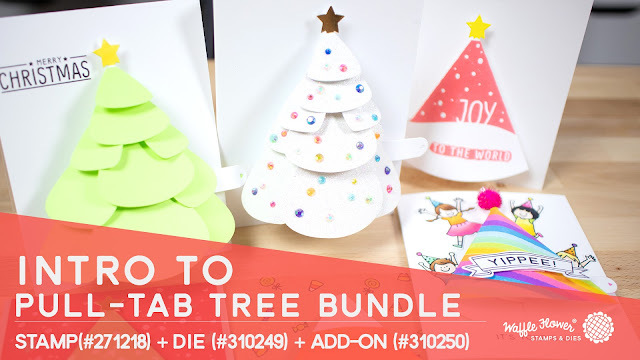 Beautiful, fun, festive and creative. Fabulous! Wow! Awesome set of cards!!! Great cards!!!! I love those mice! Great set of cards! I really love the coloring on the sweaters and that second card is CAS perfection! And those mice - too cute for words. Love that long hooray card! So many lovely cards showing off the new sets! I really like the Hooray card!